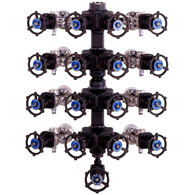 Manifolds suitable for use on steam supply branches and for convergence condensate from trace lines, etc. 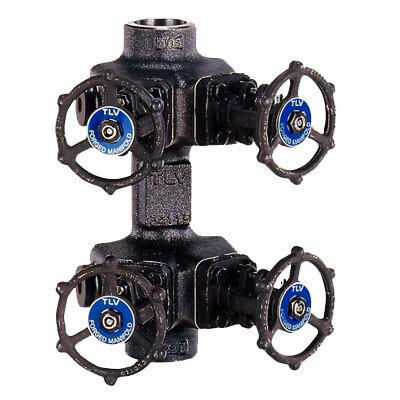 The simple installation of a manifold to steam or condensate piping often reduces the labor necessary for both design and piping construction. 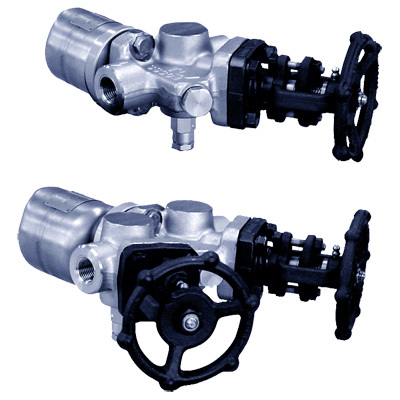 Optimized management of valves and steam traps. 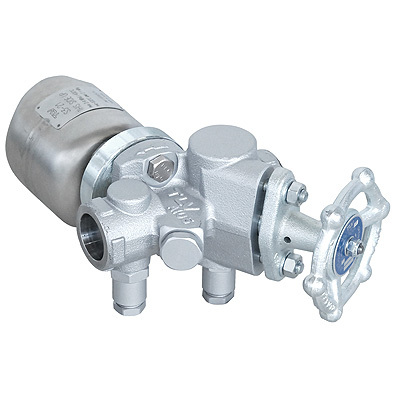 By packaging valves and steam traps together, a manifold offers optimization of management. Inspection and maintenance are easy after installation. 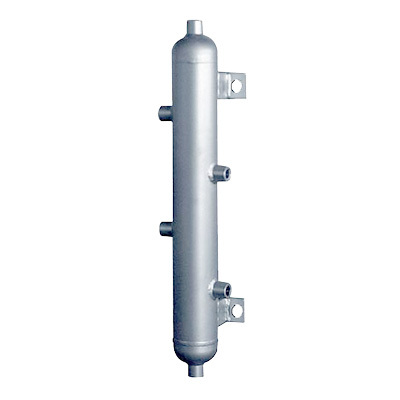 The manifolds for condensate collection can mount various types of steam trap with the valves as a package, or can mount the trap stations as a more simplified package. A broad line-up of manifolds with various numbers of branches, including 4-branch, 8-branch and 12-branch models. Customized designs to meet the customer's specifications are also available. 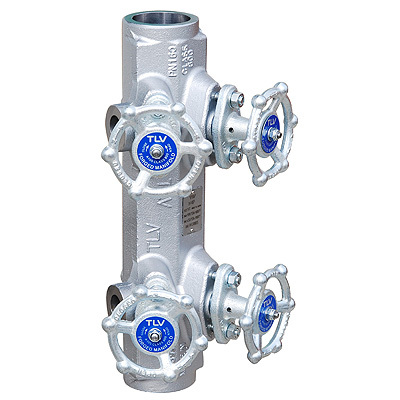 Suitable for use where there are large numbers of steam pipelines branching off of a steam main, or on tracers where large numbers of condensate pipelines converge onto a condensate return line.